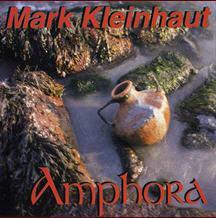 Residing in Albany, NY as of fall, 2011, Mark Kleinhaut is an accomplished jazz guitarist recognized for his elegant melodic improvisations, striking technical execution and responsive accompaniment, bringing depth and excitement to every performance and ensemble. Well steeped in the jazz tradition, and happy to play “standards” with anyone at a moment’s notice, Mark also has a taste for modern and forward sounds incorporating a myriad of influences. Mark relishes the opportunity to create original pieces, and has over 50 recorded compositions spanning five CDs released on the Invisible Music label, including a Jazzweek Top 20 disc with saxophonist Bobby Watson and another album with trumpeter Tiger Okoshi. 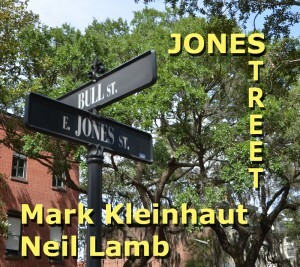 His latest project (to be released in early 2013) is a guitar duo with 7-string player Neil Lamb, which explores spontaneous compositions in a completely “free” setting. 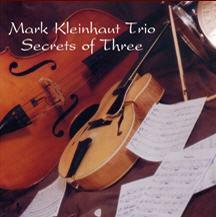 Mark Kleinhaut worked in Cleveland, OH for 5 years prior to Albany, where he performed with some of the top local jazz talent at clubs such as Nighttown and The Bop Stop and with a trio he formed with bassist Kip Reed and drummer Matt Perko. He also played a variety of festivals, concerts and outdoor gatherings, including gigs with the North Coast Jazz Collective and a concert at the Blossom Summer Music Festival with the Cleveland Orchestra (“Bravo Broadway”). 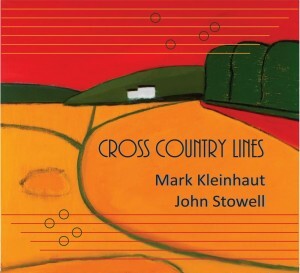 For nearly 20 years, Mark lived near Portland, Maine where he led his own group with Jim Lyden and Les Harris Jr., collaborated with local legend Brad Terry, bassists Sam Sherry and Josh Davis, drummers Mark Macksoud and Phil Verrill, pianist Thomas Snow and vocalist Tracey MacLean, among many others. 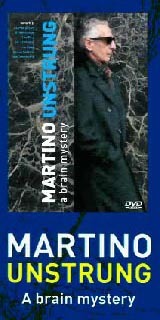 Mark was frequently called to accompany visiting jazz performers in concert with artists such as Greg Abate, Jerry Bergonzi, Sheyvonne Wright, Alex Foster, and Scott Reeves. Mark’s tenure in Maine was also notable for his activism, serving as president of the Maine Jazz Alliance where he was instrumental in bringing a long list of jazz luminaries to Southern Maine and live jazz to thousands of school children through MJA’s “Jazz Goes to School” program. Mark also served on the boards of the Maine Jazz Festival, Maine Jazz Camp and the University Of Southern Maine School Of Music Advisory Board. Mark has taught privately, was adjunct faculty at University of Southern Maine, and has conducted clinics and workshops at Universities and High Schools, including Bowdoin College and the University of Maine. Mark’s education includes a BA in Music from Rutgers University, where he studied under the direction of the late Ted Dunbar. 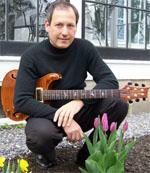 Mark Kleinhaut is an endorser for the Halfling Jazz Guitar by Ribbecke Guitars, and his website www.markkleinhaut.com has for ten years been part of Jazzcorner.com, a jazz destination that has flourished under the boundless energy of its founder Lois Gilbert.